The task of ranking artifacts begins with the departments of each public institution in charge of their care. By the end of 2005, the National Palace Museum had already completed the initial classification of artifacts in its large collection. 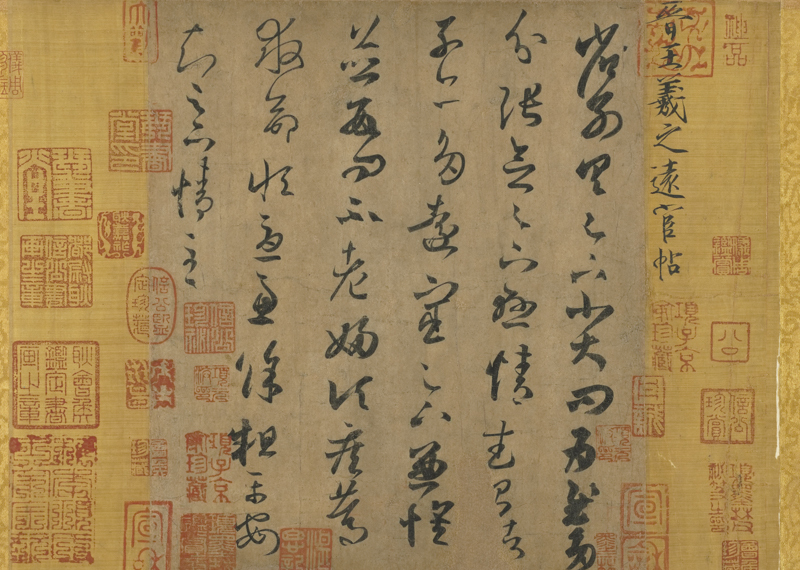 Afterwards, beginning in 2008, members of the Review Committee for Historic Artifacts at the Council for Cultural Affairs (the forerunner of the Ministry of Culture) worked in conjunction with painting and calligraphy exhibitions at the National Palace Museum to conduct inspections and written reviews confirming the works ranked as “National Treasures” and “Significant Historic Artifacts,” thereafter publicizing the results. As of July 2017, a total of 184 “National Treasure” works/sets and 352 “Significant Historic Artifact” works/sets in the category of painting and calligraphy have been approved and declared. 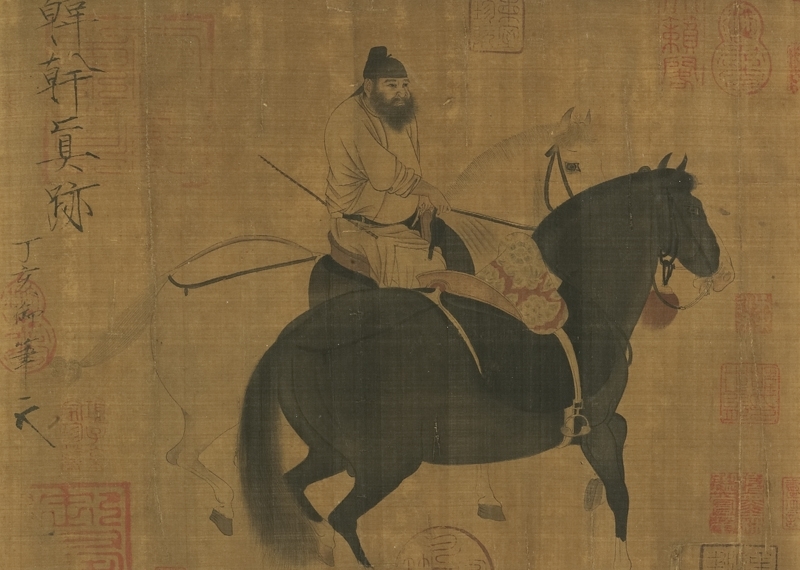 The goal of organizing “The Making of a National Treasure” is with the hope, by exhibiting and interpreting masterpieces of painting and calligraphy in the National Palace Museum collection, to promote a better understanding of the purpose and results in classifying these historic artifacts. 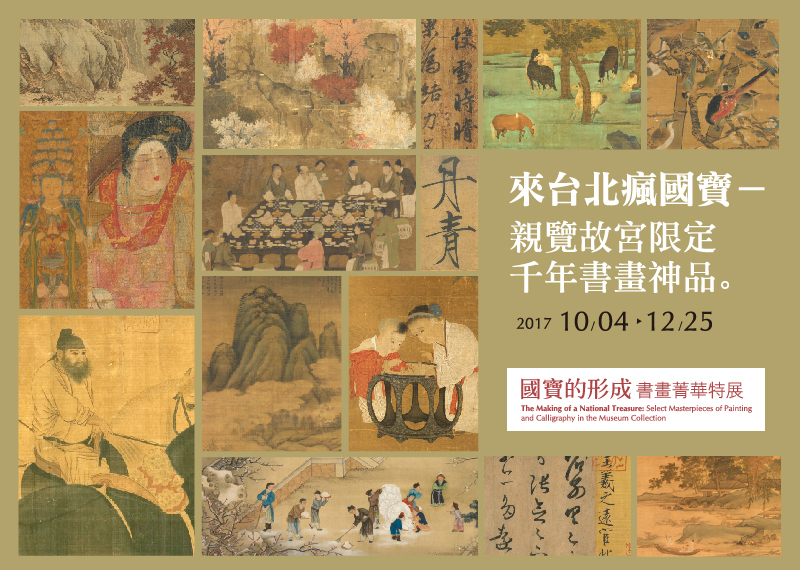 This exhibition features a selection of 45 works of painting and calligraphy, of which 34 are “National Treasures” and eleven are “Significant Historic Artifacts.” They include representative examples by Wang Xizhi (303-361) of the Jin dynasty; Han Gan (8th c.) of the Tang dynasty; Yan Wengui (967-1044), Wen Tong (1018-1079), Zhao Ji (Emperor Huizong, 1082-1135), Zhao Gou (Emperor Gaozong, 1107-1187), Lu You (1125-1210), Zhu Xi (1130-1200), Su Hanchen (12th c.), and Mou Yi (1178-?) of the Song dynasty; Gao Kegong (1248-1310), Zhao Mengfu (1254-1322), Chen Lin (ca. 1260-1320), Wu Zhen (1280-1354), Zhang Yu (1283-1350), Zhao Yong (1291-1361), Wei Jiuding (14th c.), and Ni Zan (1301-1374) of the Yuan dynasty; Bian Wenjin (ca. 1356-1428), Dai Jin (1388-1462), Shang Xi (15th c.), Tang Yin (1470-1524), and Qiu Ying (ca. 1494-1552) of the Ming dynasty; and Wang Hui (1632-1717) and Yun Shouping (1633-1690) of the Qing dynasty. Many of these works, by some of the greatest artists over the ages, are renowned in the annals of Chinese art history. This exhibit runs from October 4 to December 25, 2017. 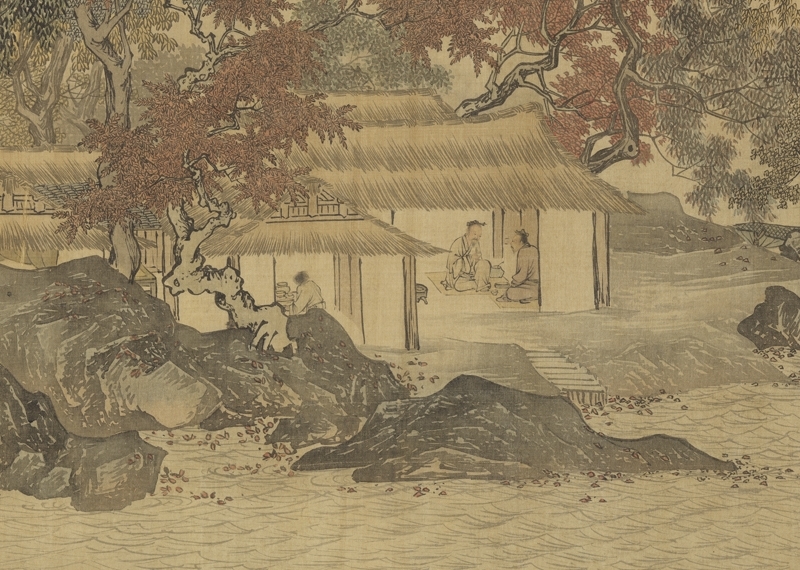 Twenty of the works included herein are further categorized by the National Palace Museum as “restricted,” meaning they can only be displayed for a short period of time. These “restricted” works have therefore been divided into two rotations, the first one from October 4 to November 14 and the second from November 15 to December 25. Such a major presentation of masterpieces makes for an event not to be missed. All audiences are encouraged to take advantage of this rare opportunity and appreciate the beauty and significance of these national treasures in further detail.